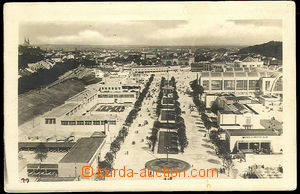 1928 Brno - fairground, Exhibition topical culture in/at Czechoslovakia in Brno 1928. Us. abraded corners.